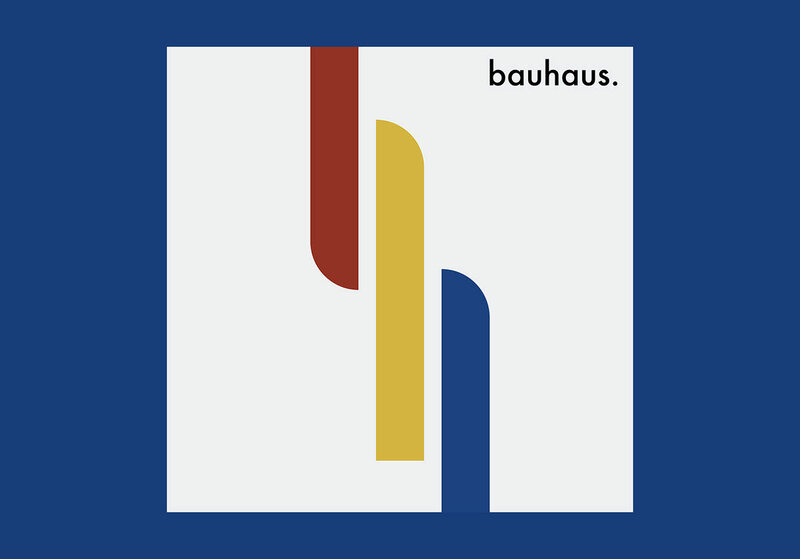 It’s your turn to design like a Bauhaus master. 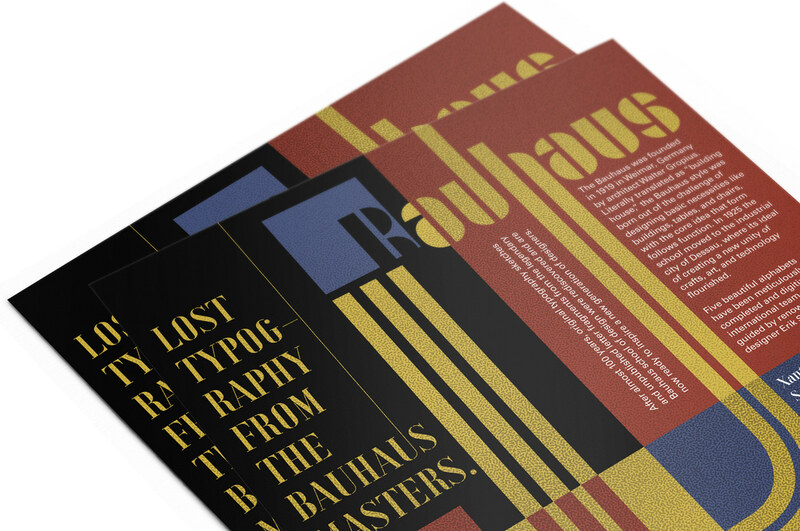 In the coming months, there will be five separate challenges to inspire you to use the restored typography sets in your own work. 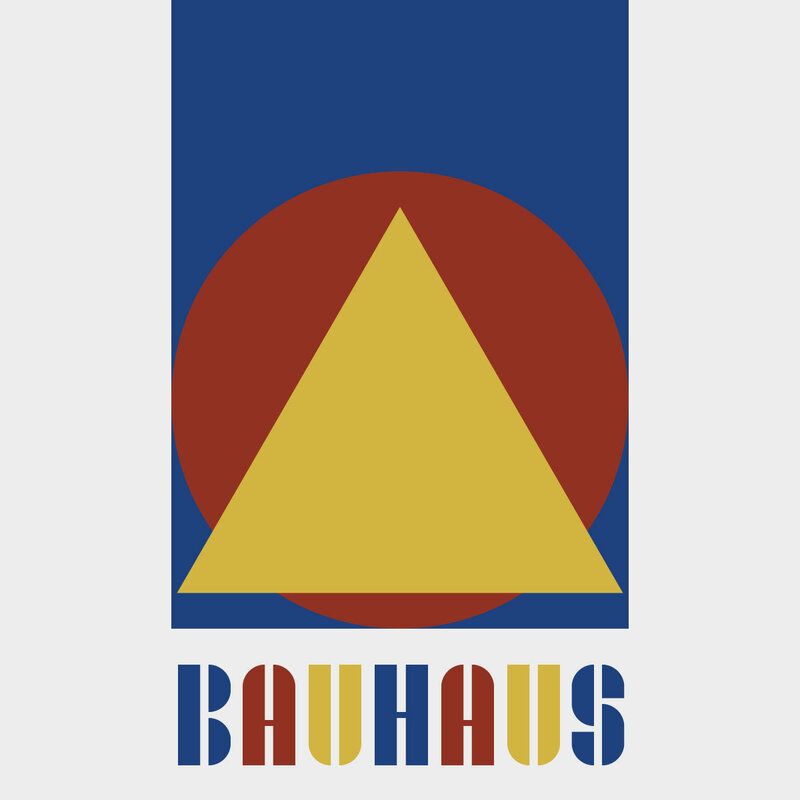 A selection of the best submissions will be featured in an exclusive exhibition at the Bauhaus in Dessau, Germany. 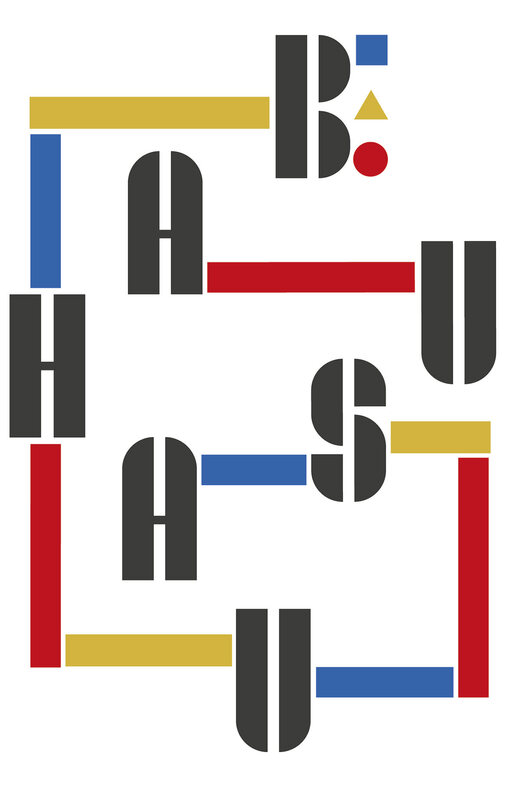 And the grand prize winner will receive an all-expenses-paid trip to explore the Bauhaus Dessau Foundation in person. 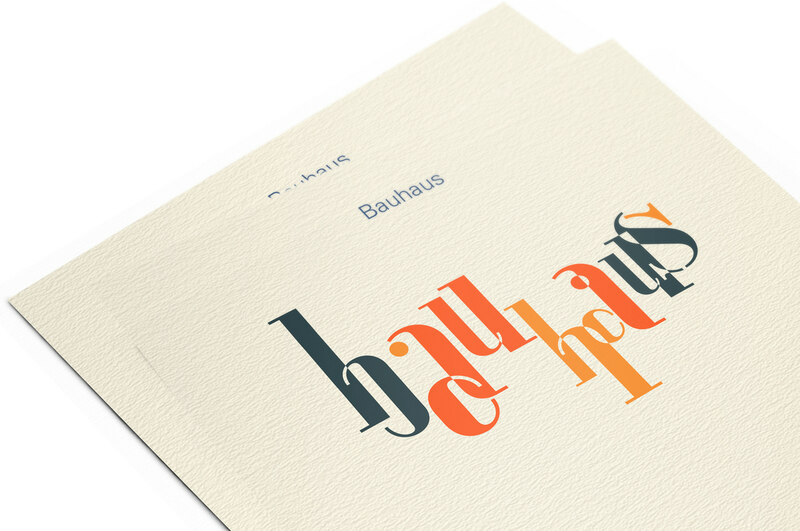 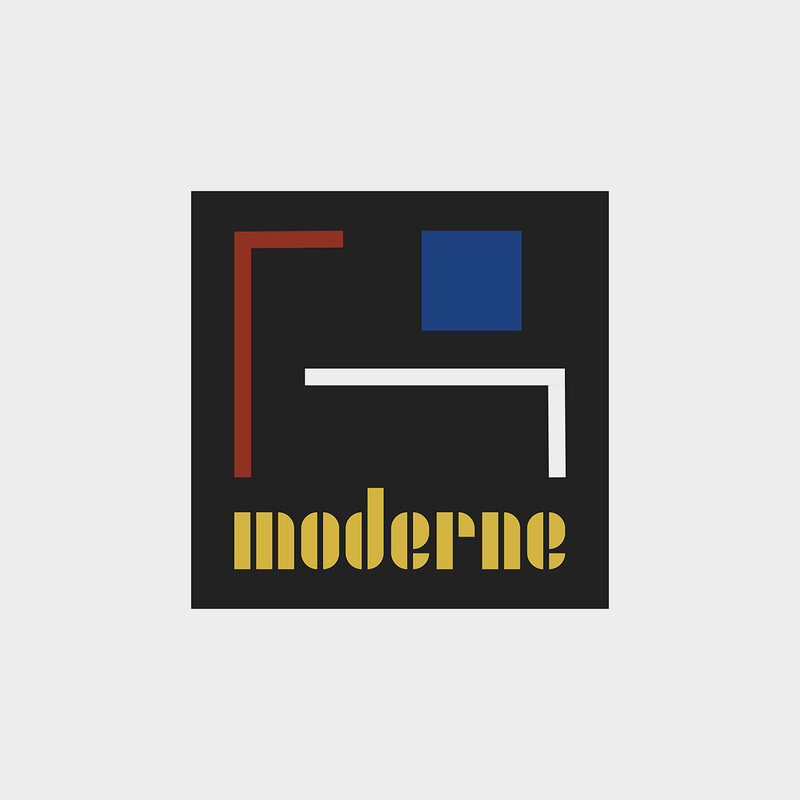 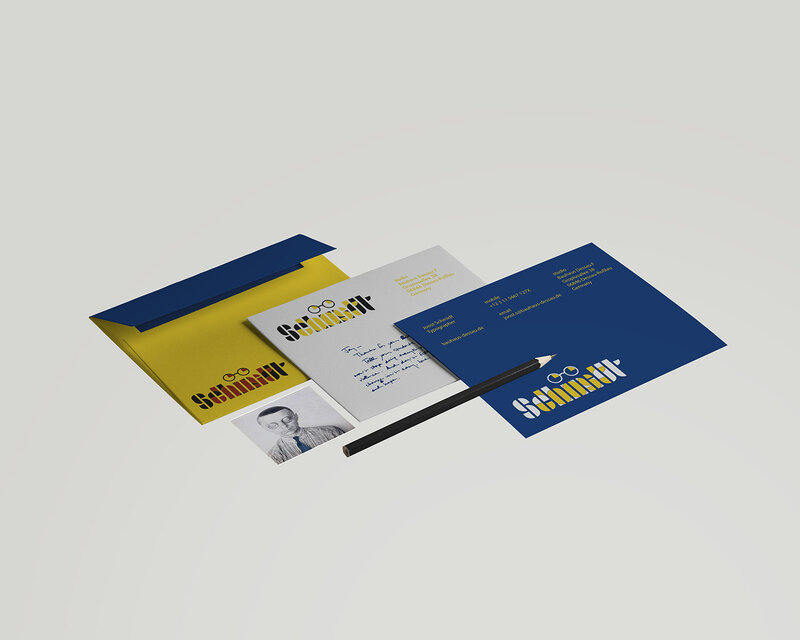 Use one or more of the new Bauhaus Dessau fonts to create a digital logo in the Bauhaus style. 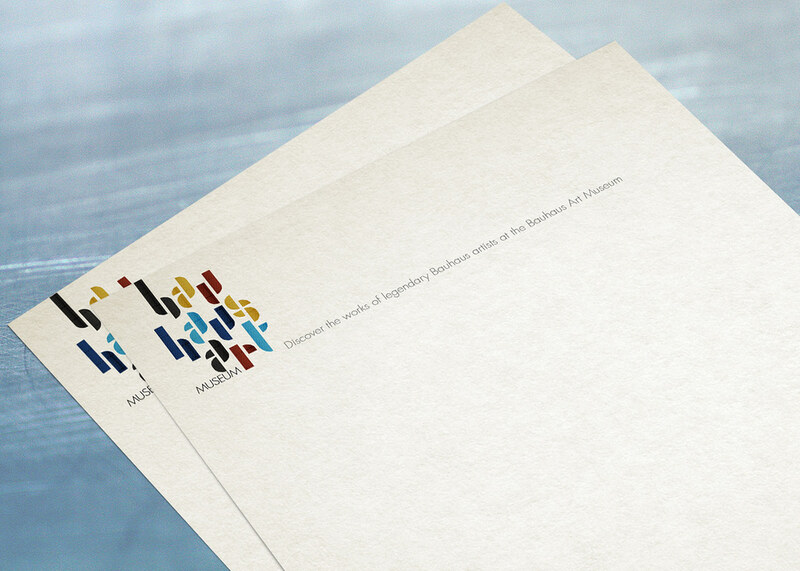 The winner will take home a 13-inch MacBook Pro, plus a one-year Creative Cloud subscription. 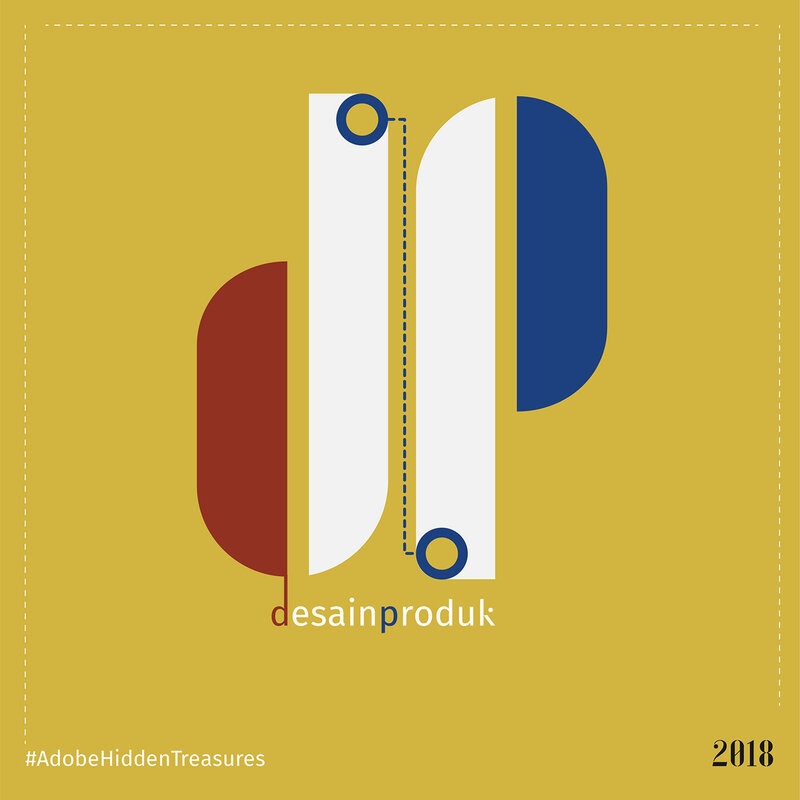 To enter, just share an image or Behance project link on Twitter or Instagram with the hashtags #AdobeHiddenTreasures and #contest. 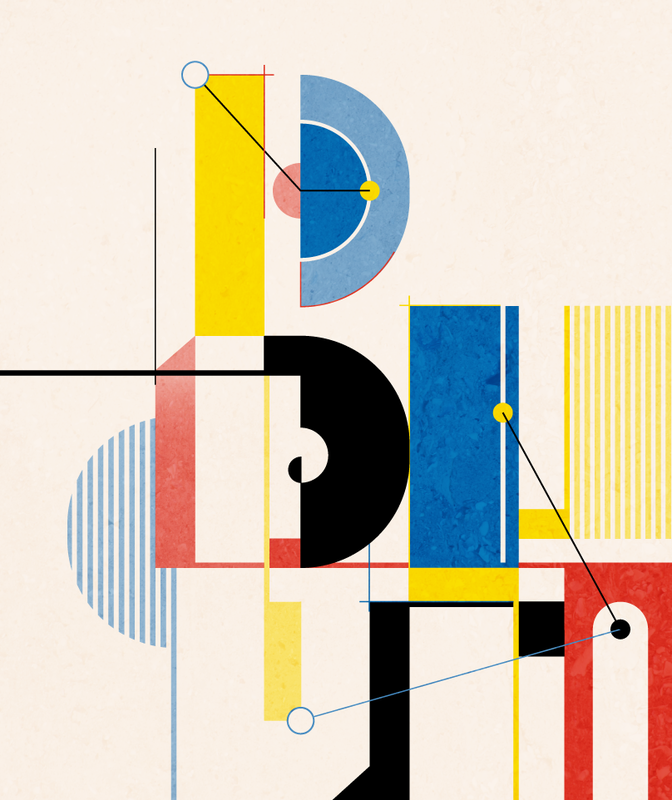 Our friends from Adobe has launched earlier this year: Motion Graphics templates for many of us designers who are using motion for post-production workflows or even creating micro-interactions.